Infamous: Second Son is set for release next March on PS4, and like the previous games in the series, this next-gen installment will again feature moral choices. Creative Director Nate Fox spoke to OPM on the moral system about the Delsin, who makes his debut in this game after Infamous 2 more or less closed out Cole McGrath’s story. 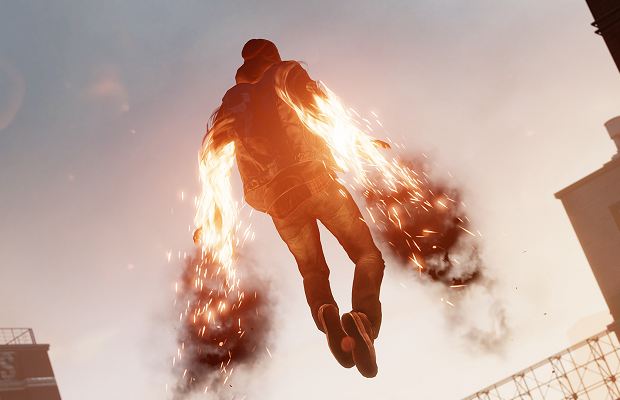 Similar to him, Delsin will find himself with unlocked powers following a disaster in his city, and will be met with choices throughout his adventure. Are you excited for Infamous: Second Son? Tell us which path you plan to take in the comments, or find us on Facebook and Twitter!